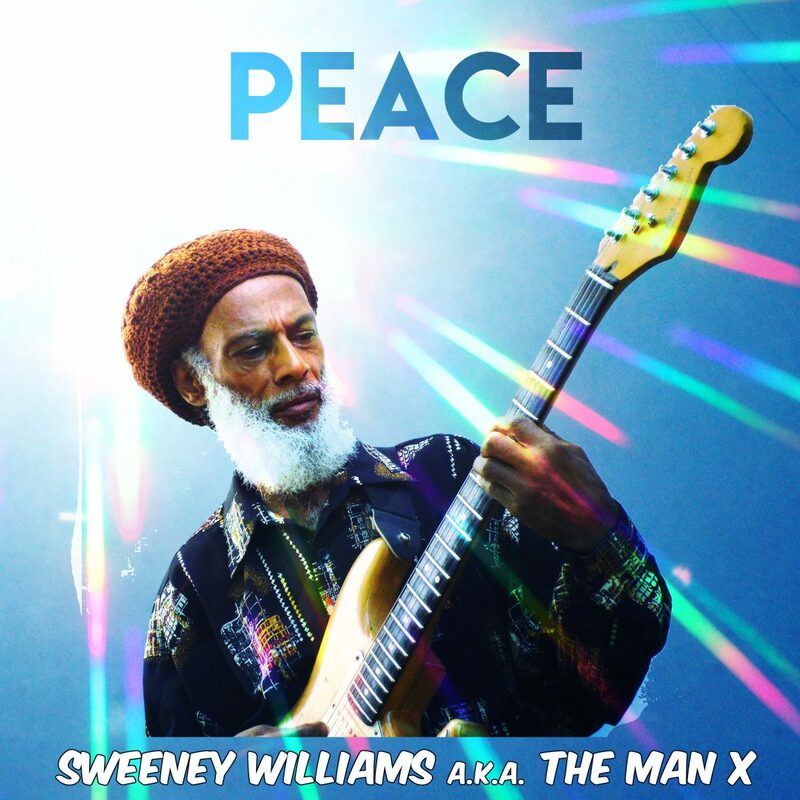 Today (May 7, 2018), Sweeney Williams’s new album was released from our new label Ultimate!! Available at Spotify, Deezer and major music platforms. And CD edition is only available in Jamaica. Please listen and enjoy.